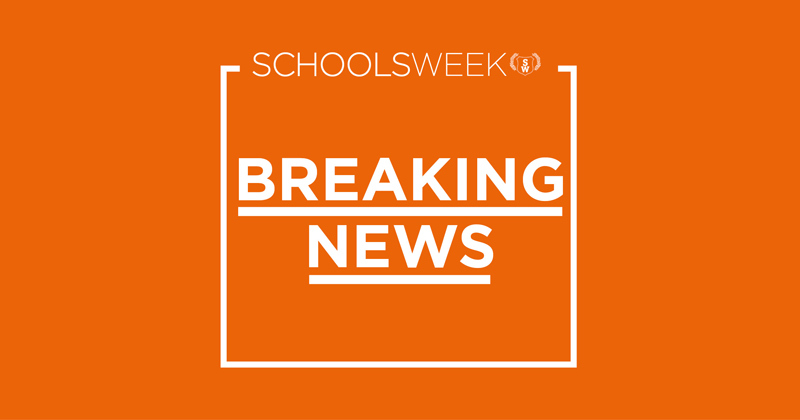 The head of the Joint Council for Qualifications, the representative body for UK exam boards, is leaving his role to take up a position at AQA. Michael Turner, who has served as the JCQ’s director general for six years, is joining AQA as director of corporate affairs. He will be replaced on an interim basis by Andy Walls, JCQ’s current head of vocational policy. Mark Bedlow, director of regulation and business performance at OCR and chair of JCQ’s board, thanked Turner for his “innovative approach, and strong leadership, during a time of considerable change within the examination system”. JCQ acts as a “single voice” for its members, which include GCSE and A-level providers AQA, OCR, Pearson and WJEC.